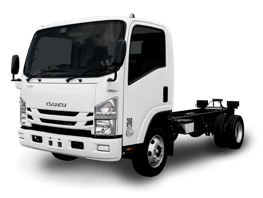 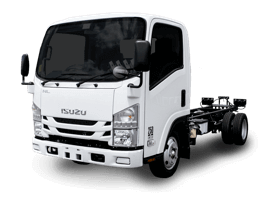 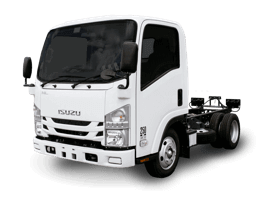 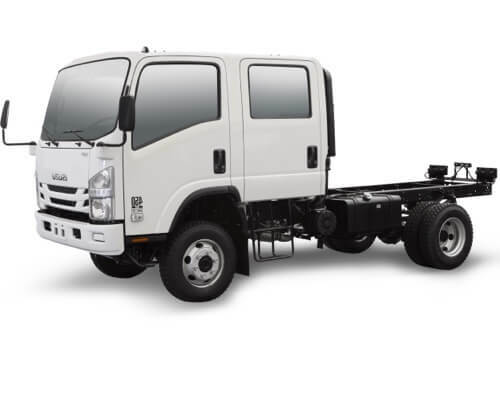 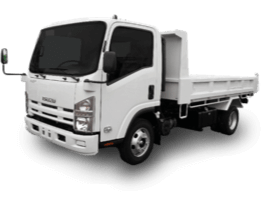 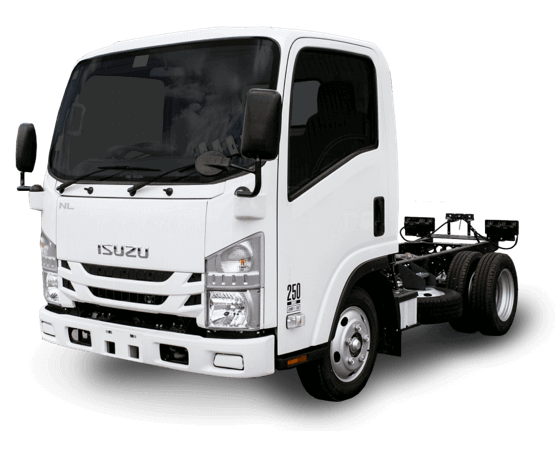 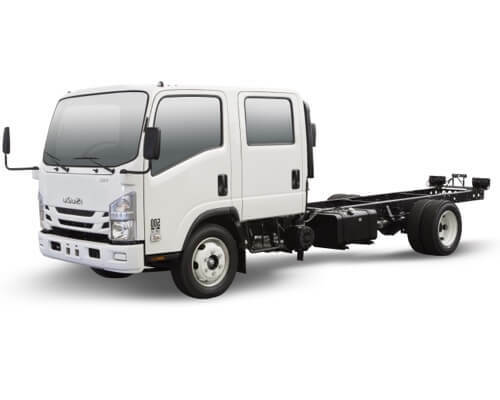 Isuzu N Series Trucks are the most durable and versatile light truck on the NZ market today and offer you many options so that the vehicle you choose will last the distance and suit your requirements. 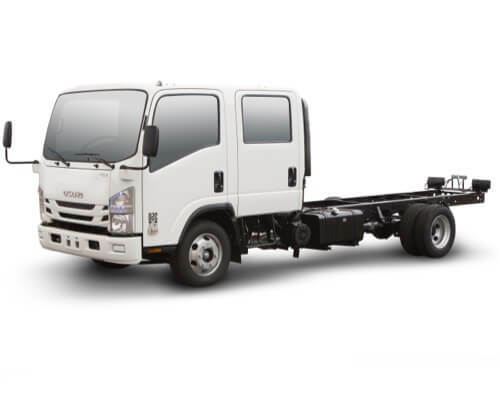 N Series offer Gross Vehicle Mass options up to 8,700kg and Gross Combination Mass up to 12,200kg. 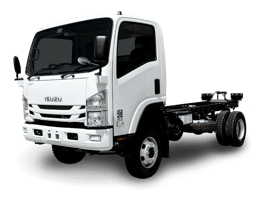 Why not buy a truck that works for you, not the other way round.